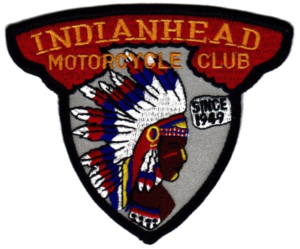 Registration is now open for the 2017 AMA Hillclimb Grand Championship on the Indianhead M/C website! So…you should go there. And register. Like, now. Now would be good.